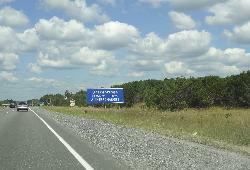 Population sign on Gravenhurst Ontario, travelling south on Highway 11. 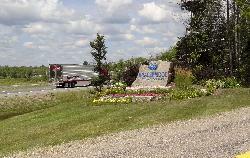 Bracebridge Welcome Sign as exiting Highway 11 North at the exit for Road 118. Bracebridge Population Sign travelling on Highway 11 North at the intersetion of Highway 118. 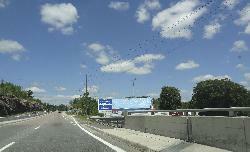 Gravenhurst Population Sign travelling along Highway 11 North as you cross the Severn River. 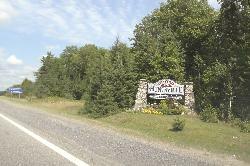 Population sign for Bracebridge Ontario, along Highway 11 South. Population statistics are being displayed in many ways such as 'Welcome Signs' or just plain signs with the Town name and population.